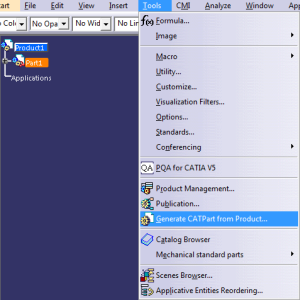 I want to show you today another interesting tutorial of the CAD program named CATIA V5. I will explain to you, how to make an assembly and export a section in to a CATPart. 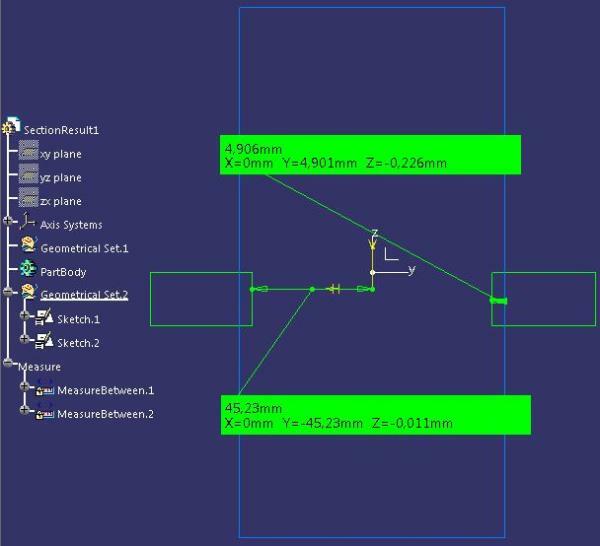 Is very easy to do that and is recommended when you want to make some measurements between one or more parts in a specific section plane. CATIA Software can do this job in only few steps, that I`ll show you now. 1. Firstly you must have an assembly to do that. I have an example below. 2. 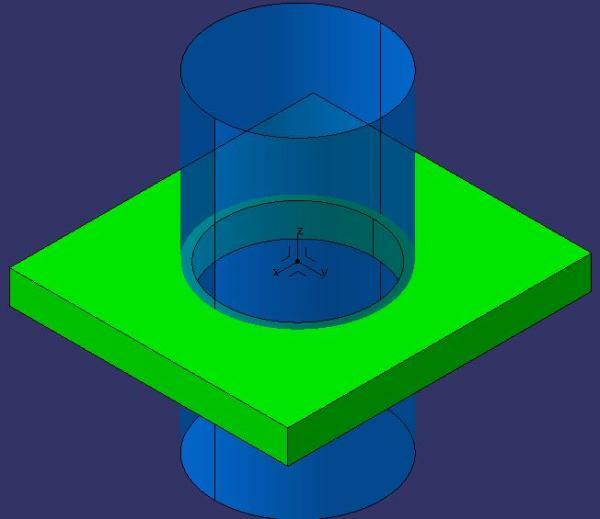 To make a section in an assembly (Product) in CATIA you must use the Sectioning command and be sure that you are in the correct Module (Assembly Design). To do that you must select the Product (tree root) and click on the Sectioning command. 3. 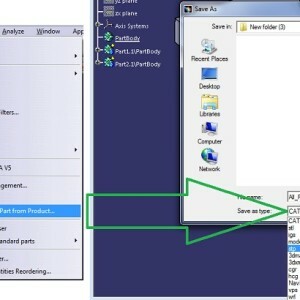 Now click OK and expand Application tree indicated by arrow until you see Section.1. 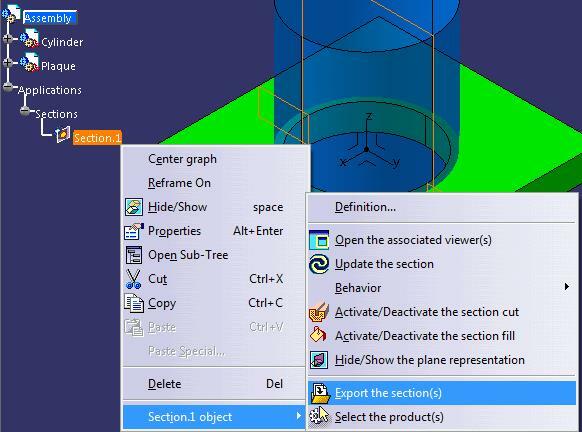 Right click on it select Section.1 Object -> Export the Section(s). 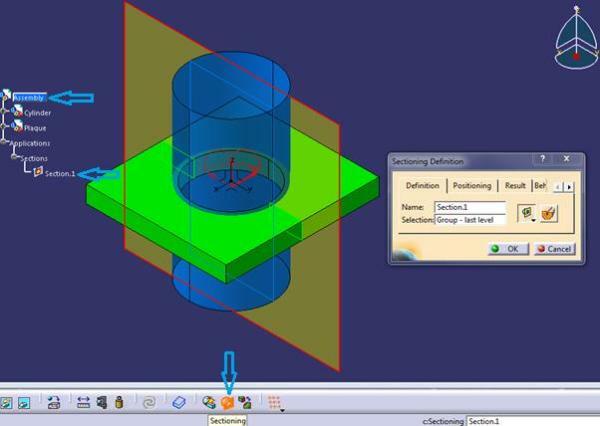 Save the Section on your hard drive and Open it on CATIA. 4. Now we have the section ready, and we can make measurements. Personally I work with complex Assemblies and this method is very useful when I want to measure the interference between two or more parts. Now, because you know this method, you will have an idea to how to use this method to improve your workflow. I wait your questions if you have one.